Based on scientific research, designed to build word recognition, improve vocabulary, and to teach your child how to read fluently. Used by thousands of students in K-12 US public schools, the innovative BrightFish reading platform is now being offered to home users worldwide. BrightFish Reading offers kids grade-level reading opportunities above and beyond what they can experience in their limited classroom time. It can be used at any time, on any device, giving your child frequent exposure to text and the structured practice they need to build their reading skills and confidence. 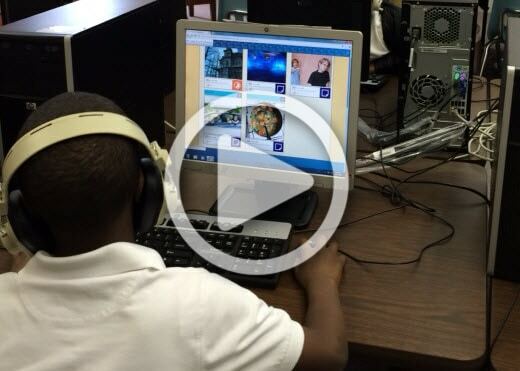 The goal of BrightFish is to have students reading text at or above their grade level. Students start by working on word recognition fluency with simple 1 and 2 letter words from the text, then move up to longer words and then phrases. The BrightFish system measures their accuracy and speed for both visual match and auditory match activities in order to determine whether the skill has become automatic. It then unlocks the next level until all of the words are mastered. Once automatic word recognition is developed, students work on key vocabulary knowledge and then move into more complex comprehension and critical thinking activities. This sequential, structured process is how we break any story down into smaller chunks so that the text is meaningful and accessible. 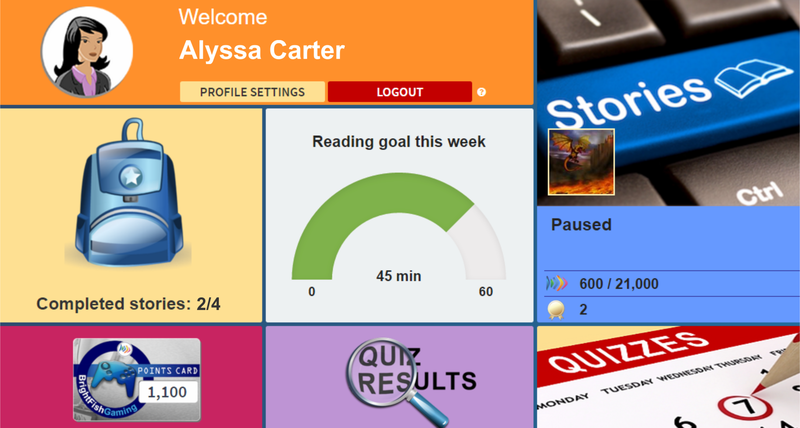 Every day, thousands of students use BrightFish to improve their Reading. 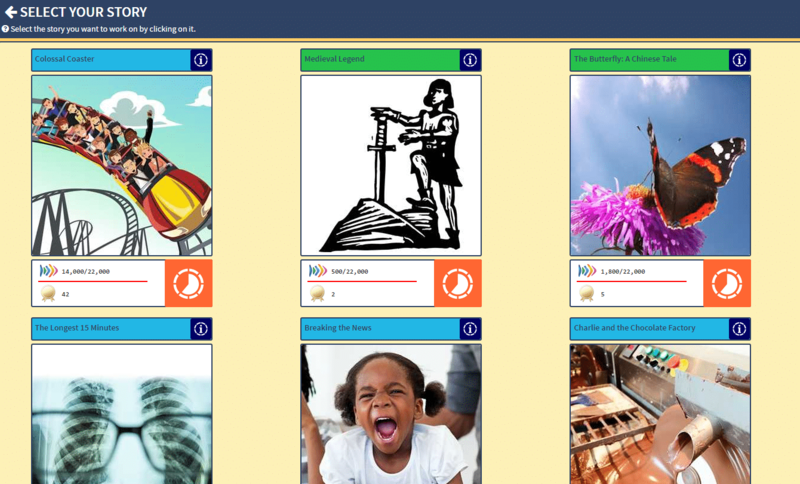 Are you a parent looking for regular, engaging reading practice for your child? Are you an English Language Learner looking to improve your reading? Are you a teacher with students reading at or behind grade level? Do you want to accelerate your reading to another level? BrightFish Reading is for you! Jarred W is my nomination for “rising star” in BrightFish. Jarred has earned 823,839 points for the school year 2018/19. He has completed 59 stories in levels 4th through 10th. He also increased 17% from his pretest to his mid-test. Not only has he achieved milestones in reading, he is an absolute joy to teach. Our first, second, and third grade students participated in Brightfish Reading during our summer reading program. The students LOVED the program and were excited to earn certificates. As a teacher, I was impressed with the student interaction component of the program and the well-planned sequence of student learning activities. EVERY student that used Brightfish Learning during the summer reading program had a POSITIVE growth score at the completion of the summer. 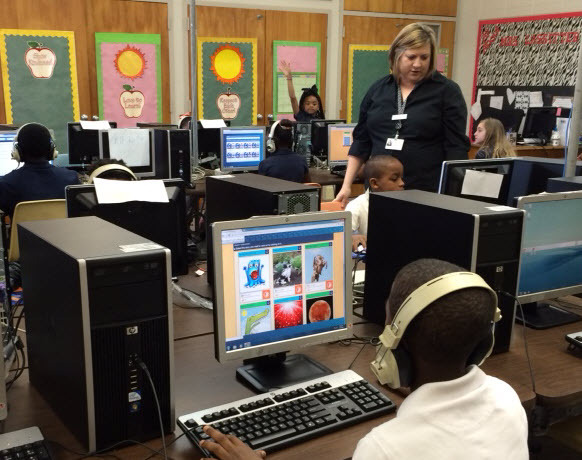 BrightFish Reading is an engaging and rewarding program for all students. The story choices and activities interested my students and kept them striving to reach their goals. I was especially pleased with the training, customer service, and communication from the BrightFish staff. I hope this is a program my school will continue with for years to come! I was hesitant about another ‘program’ to help my students. BrightFish Reading exceeded my expectations. Kids were eager to come to my class to work on their Brightfish stories. They wanted to correctly and quickly complete a story. My office walls are full of their certificates and the students take pride seeing their name on the wall when they complete stories. Using BrightFish, my students were interested in learning how to read better. It’s an investment that is worth it! 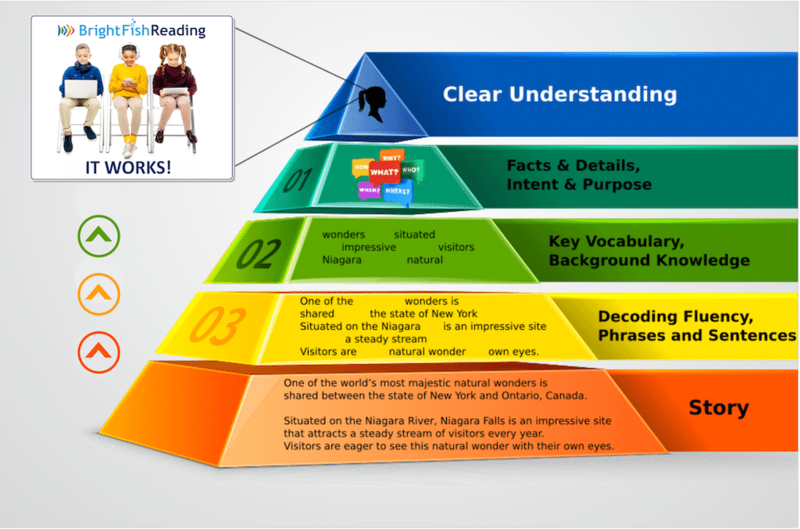 BrightFish Reading has great potential to improve students' reading, if implemented correctly and if students understand that it will help them read much better and much faster. I like that you can finish books and play games. Something I like about BrightFish is that you learn new words. You get to read books and finish the books and you get awards and you get to pick what to do with your money and you can pick lunch with your favorite teacher and that is fun and you can pick ice cream. It makes me learn more and it is really fun. I get to learn more! I read and work very hard and take my time. I like that you have games for us to play but we have to work for it. When I told my family they laugh. I like that you don't just read the story but you go through the words and it makes reading fun. I love the creativity of the stories. My favorite is reading the stories and seeing my certificates in the hall! I can read and understand the stories. It helps me learn new words. It’s fun and you learn new things. What I like about brightfish is that we get to play games when we get finished with a story. It helps me learn cool things. You get to learn stuff that you never thought was true. 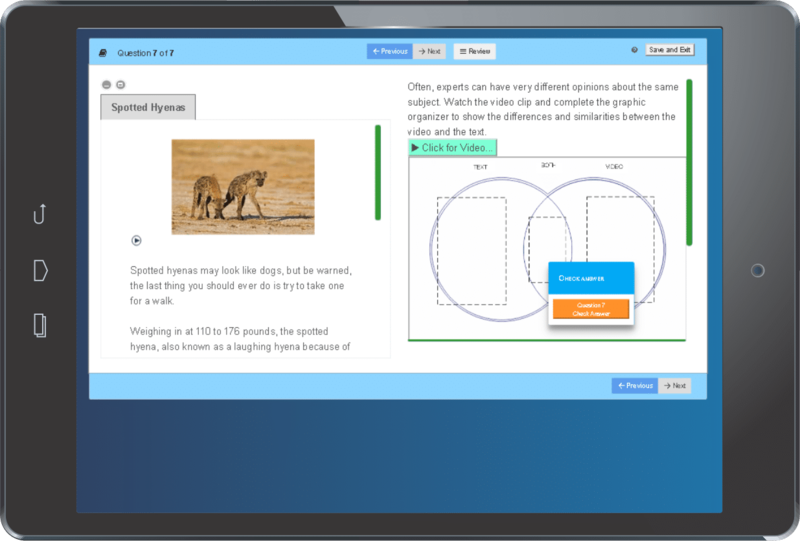 BrightFish is designed to make grade-level content more accessible. Children are able to master reading in no time! Ready to advance reading in only 15 minutes a day?